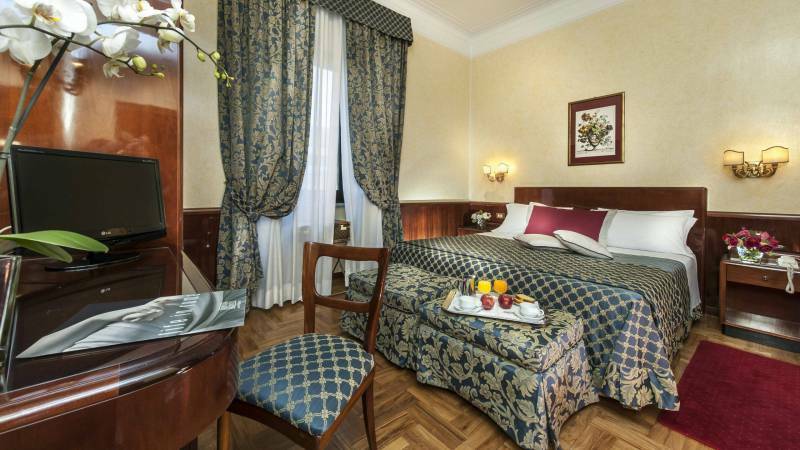 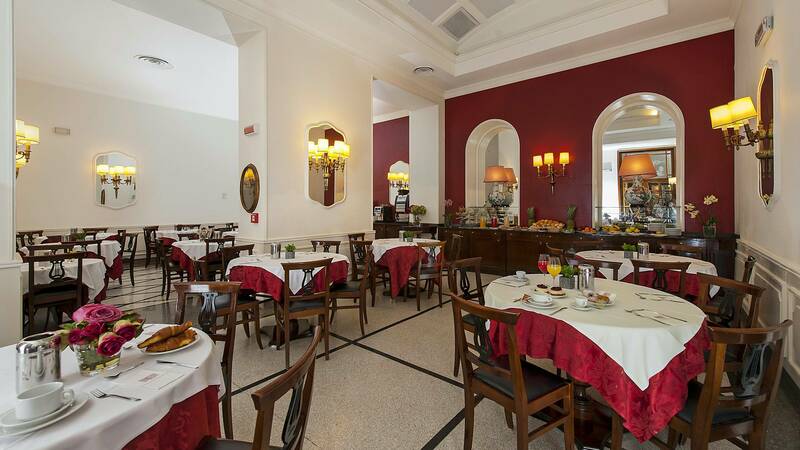 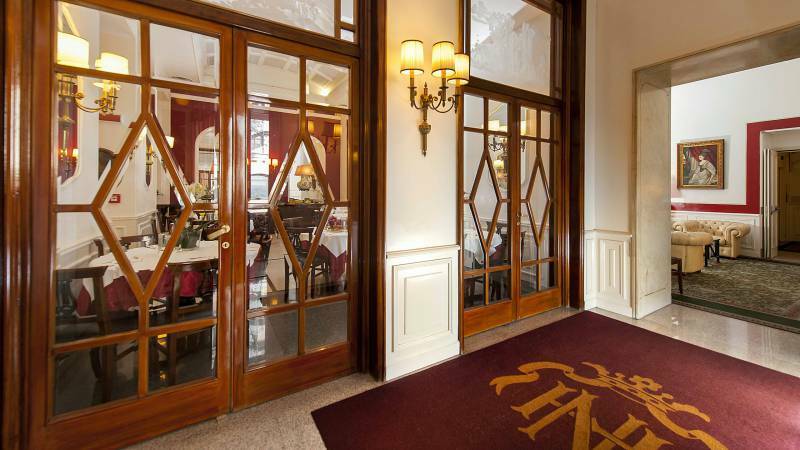 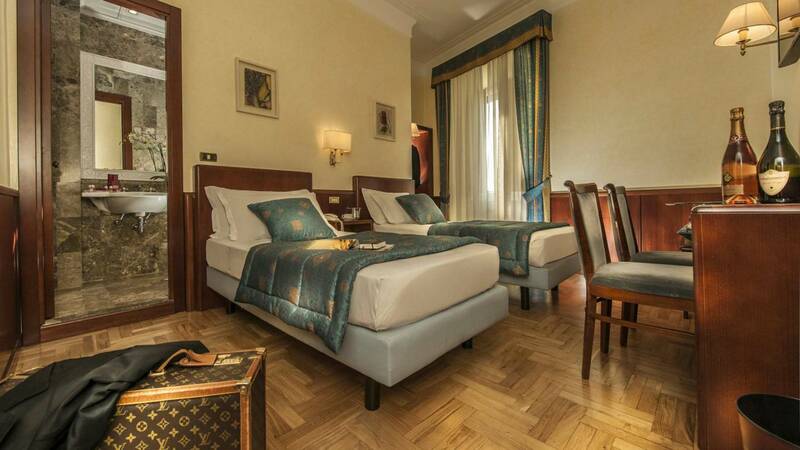 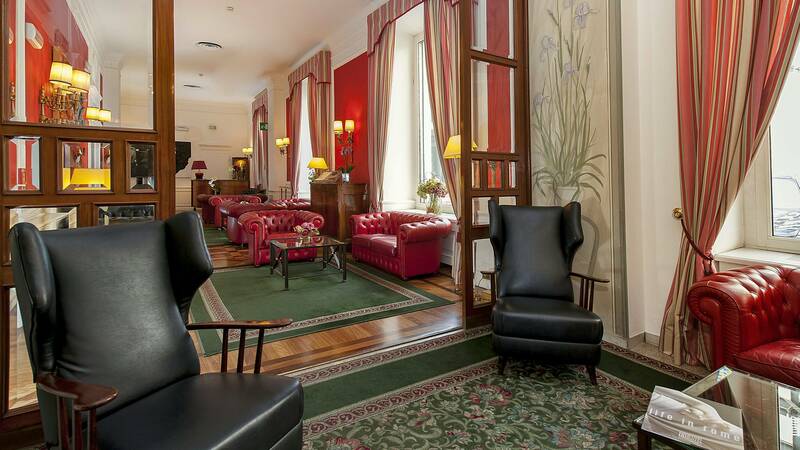 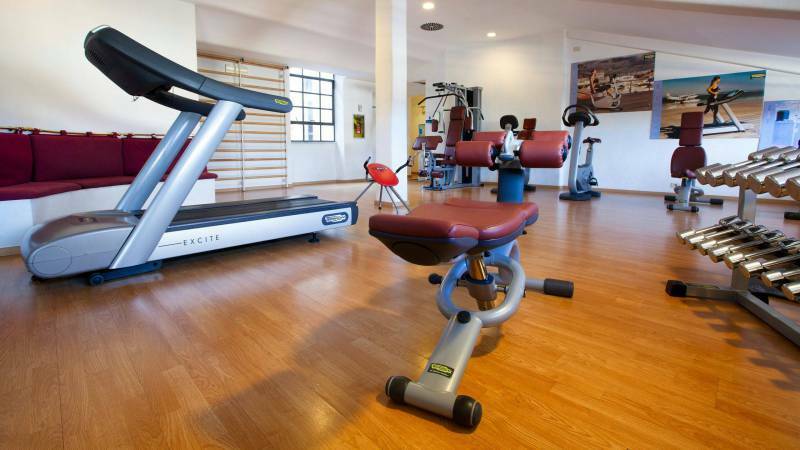 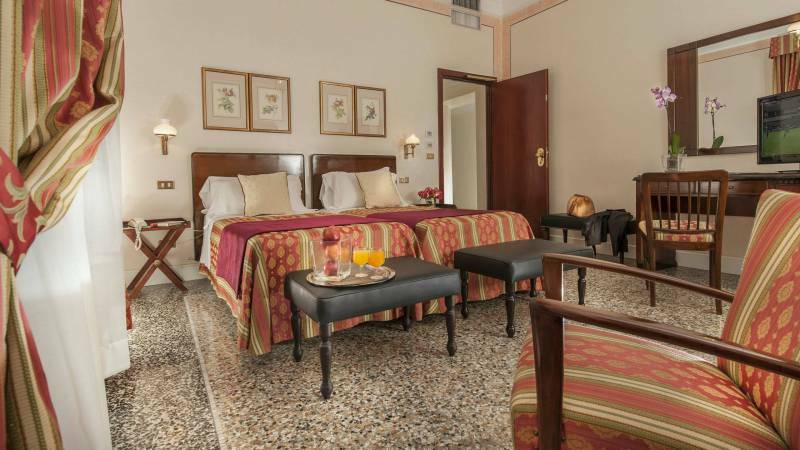 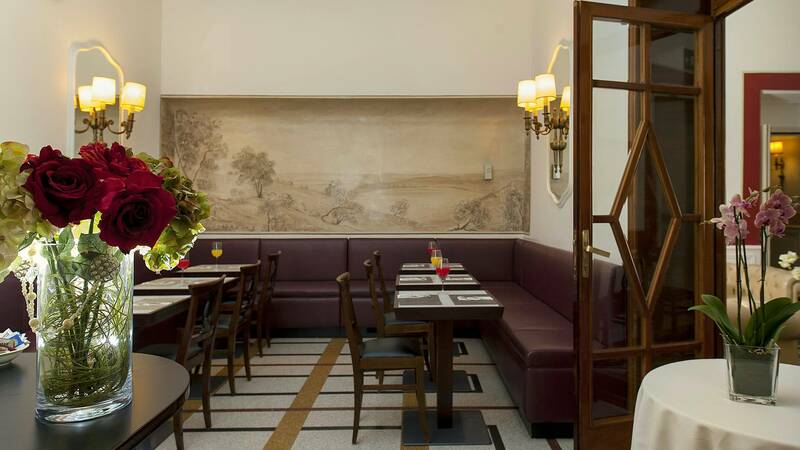 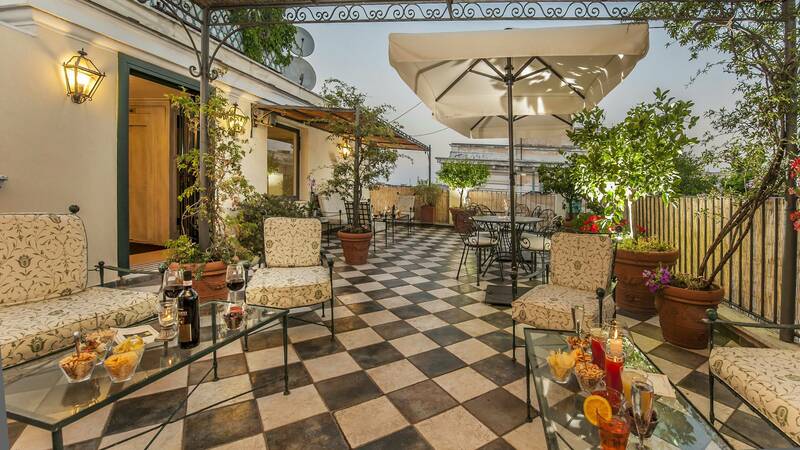 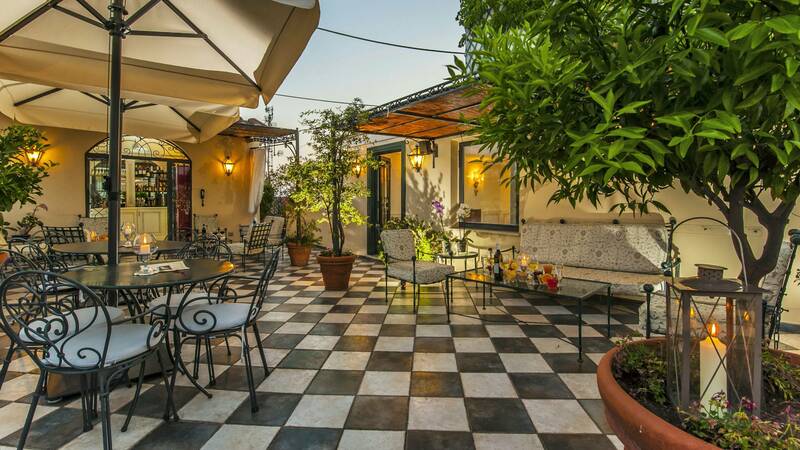 Hotel Nord Nuova Roma: a historical building dating to 1937, with a renovated interior. 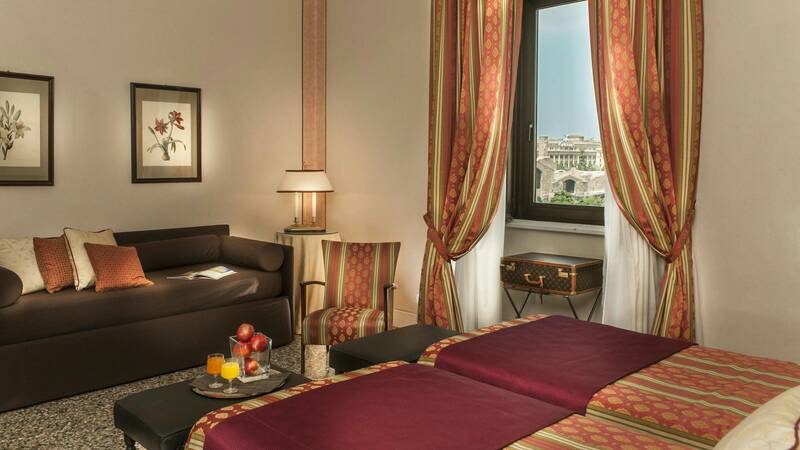 In the heart of Rome, where history is at every street corner, two families, Bettoja and Baglione, have come together to run Hotel Nord Nuova Roma. 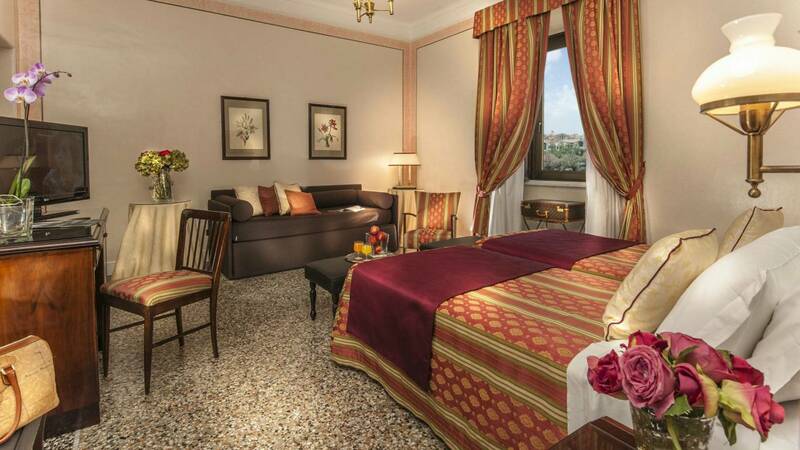 A hotel where you can breathe tradition and innovation. 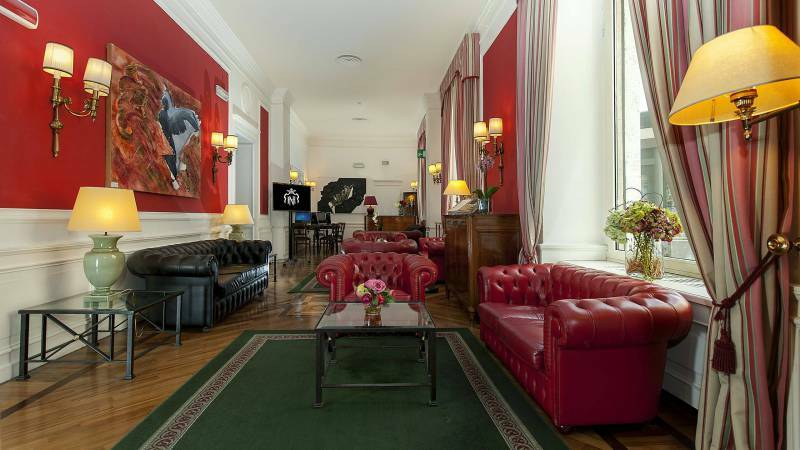 A building dating to the beginning of the last century that encloses an elegant interior to welcome guests. 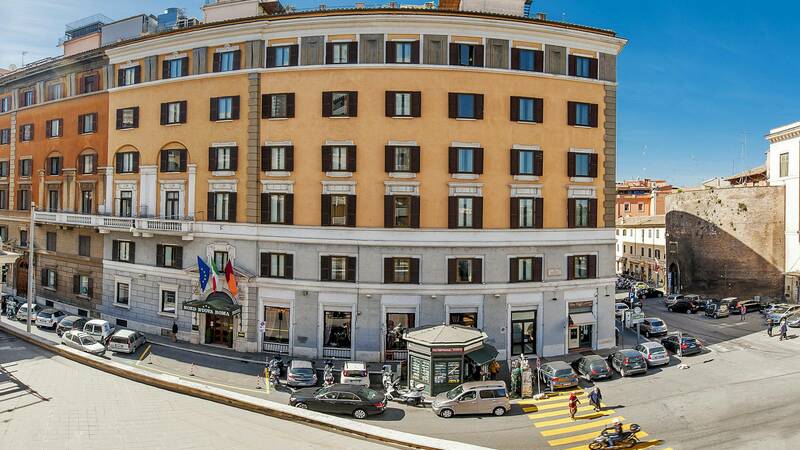 Our Hotel is close to many attractions: Palazzo Massimo, Baths of Diocletian and Palazzo Altemps. 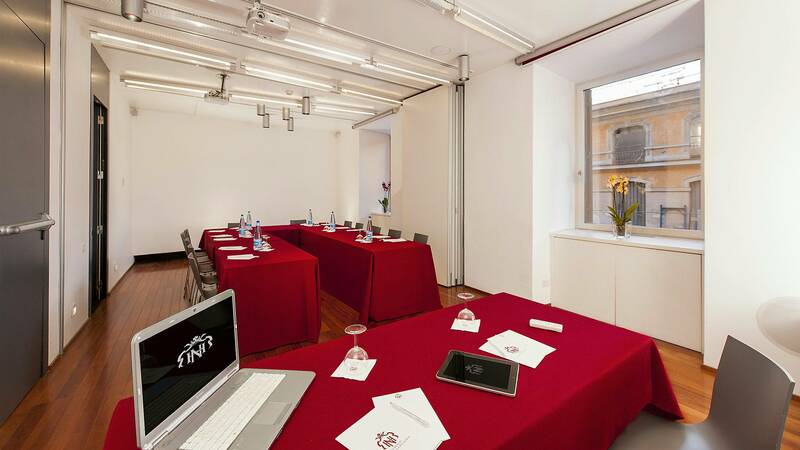 Tickets for Tour and Museums are available. 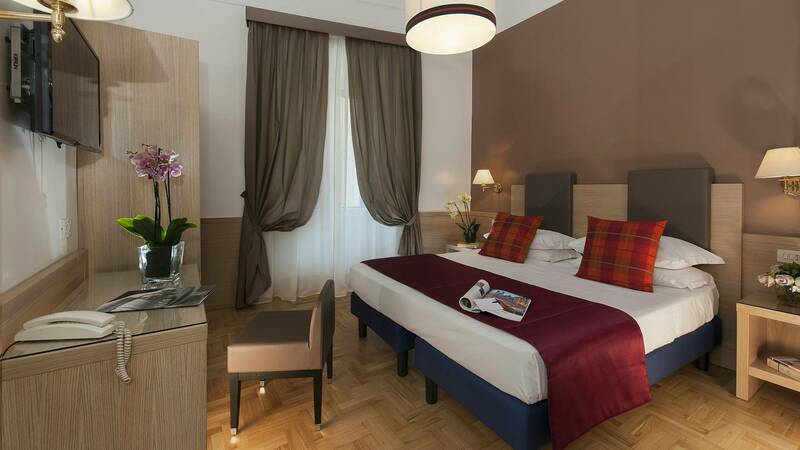 The rooms of Hotel Nord Nuova Roma reflect the elegant and welcoming atmosphere of salons, in which antique style furniture encounters modern decor. 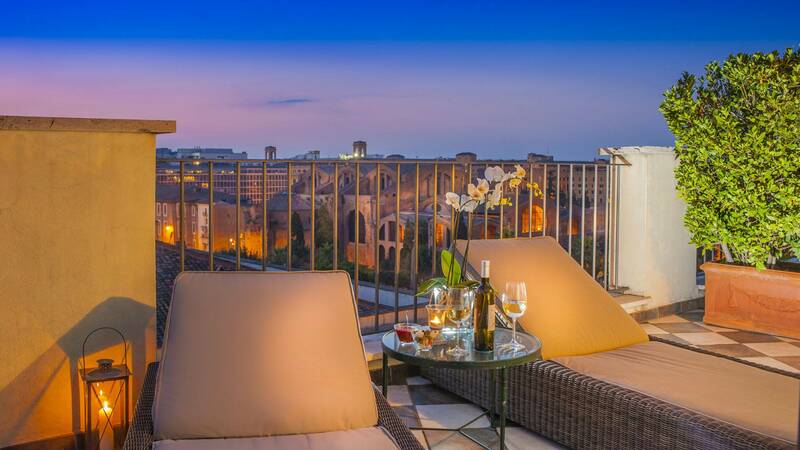 an exclusive view on the "Eternal City"